The project is based on the success and insights from the applied learning pilot project 2016 that involved second and final year students on the BA Hons Design Management and Cultures course. The project involves 26 final year students and enhances the existing curricular of the Professional Practice and Major Project Units. A key feature is the online self-assessment learning and professional development tools, Clifton StrengthsFinder and Trait Emotional Intelligence. 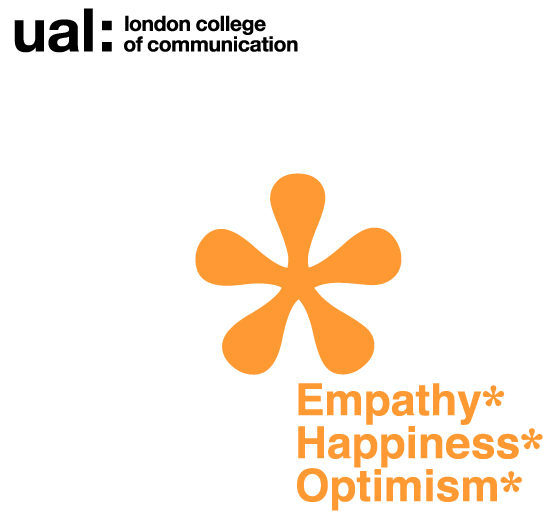 Emotional intelligence is a critical predictor of academic performance, work and life success The project is aligned to LCC’s priorities around how students re-invent as professionals? how they increase their employability and enterprise? how to achieve a higher levels of attainment for all students. The project feature the Trait Emotional Intelligence (TEi) concept and Trait Emotional Intelligence (TEIQue pronounced TQ) self assessment tool developed by Dr K. V. Petrides, director of the London Psychometric Laboratory, University College London. According to Petrides, Pita and Kokkinadi (2007), Trait Emotional Intelligence is a constellation of emotional self-perceptions located at the lower level personality hierarchy, based on our attitudes, values, beliefs and personality. Presentation at the 6th International Congress on Emotional Intelligence, Portugal, 19-21 July 2017.